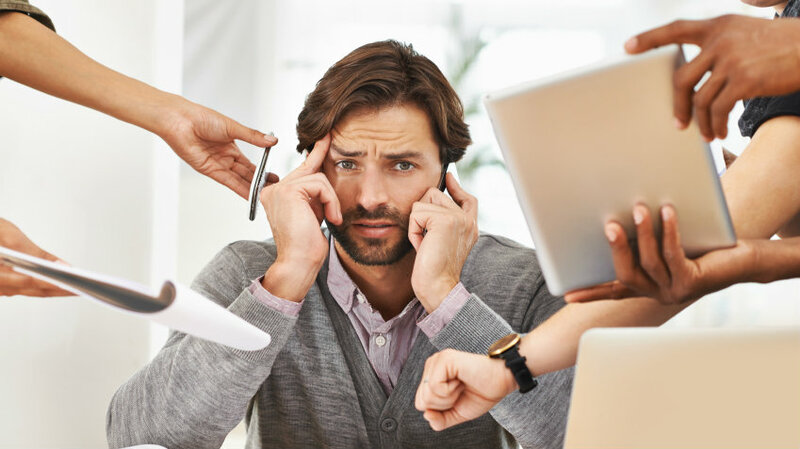 The World Health Organization estimates that stress costs American businesses up to $300 billion annually. In recent years, companies have realized that emotional health impacts the performance of their organization and theyve taken steps to address it. With the holidays in our rearview mirror, benefits managers may believe the most stressful and anxiety-inducing period for their company is behind them — not to be seen for another 12 months.